The Overflow Spotlight is a way to honor our incredible leaders, volunteer, and staff members. These individuals are a vital part of Overflow! Everyone welcome Kalee Stikeleather to the #OVFspotlight! Kalee is the newest addition the the Overflow staff! 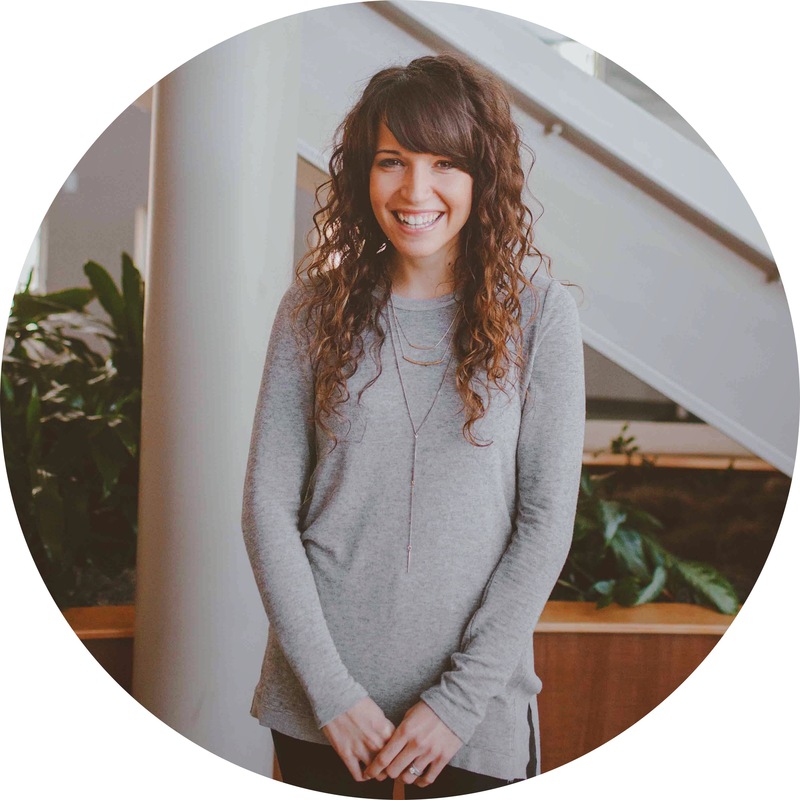 She will be joining Zack to focus on helping students get connected in and to our ministry. A lot of you recognize Kalee from leading worship at Overflow but haven’t had the chance to meet her. So we asked Kalee a few questions to help you get to know her better! “I grew up in a small and unique town called Monroe, NC and the most interesting thing to do on a weekend, while in high school, was going to Walmart or going muddin’ (a.k.a. four wheeling in the mud, hah!). I was raised in a family of four with incredible parents and an older brother named Josh. Our family grew when my brother married Bekah and they had the most adorable 1 year old named Teagan! I started at CFCC and later graduated from UNCW with a degree in Marketing in 2013 and shortly after that attended a worship school called 10,000 Fathers for 18 months. Through worship school, I was led by the best teachers who challenged and encouraged me on my identity, my skills and my leading- truly one of the most fruitful seasons in my life. How did you first get involved with PC3? 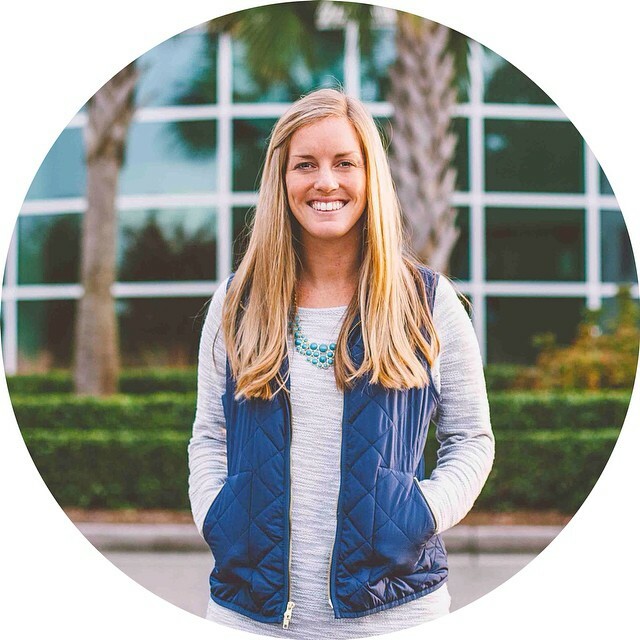 “Once I moved to Wilmington, I immediately got involved with PC3 by attending services and volunteering in different ministries. After I attended PC3 for a year, I had the honor of joining the worship team as a Worship Leader. It really is so sweet to see that since I’ve moved here I’ve been able to participate in every ministry in some way, through singing or volunteering, for a church that I love so much. Tell us about your experience with Overflow. What are you looking forward to most, being on staff with Overflow? Thank you Kalee for all that you have done for Overflow and all that you are going to continue to do! In honor of Senior Night this coming Tuesday (April 28th) at Overflow, we wanted to welcome Blake Sheltra to the #OVFspotlight! Blake is a senior at UNCW studying Recreation and Tourism Management. 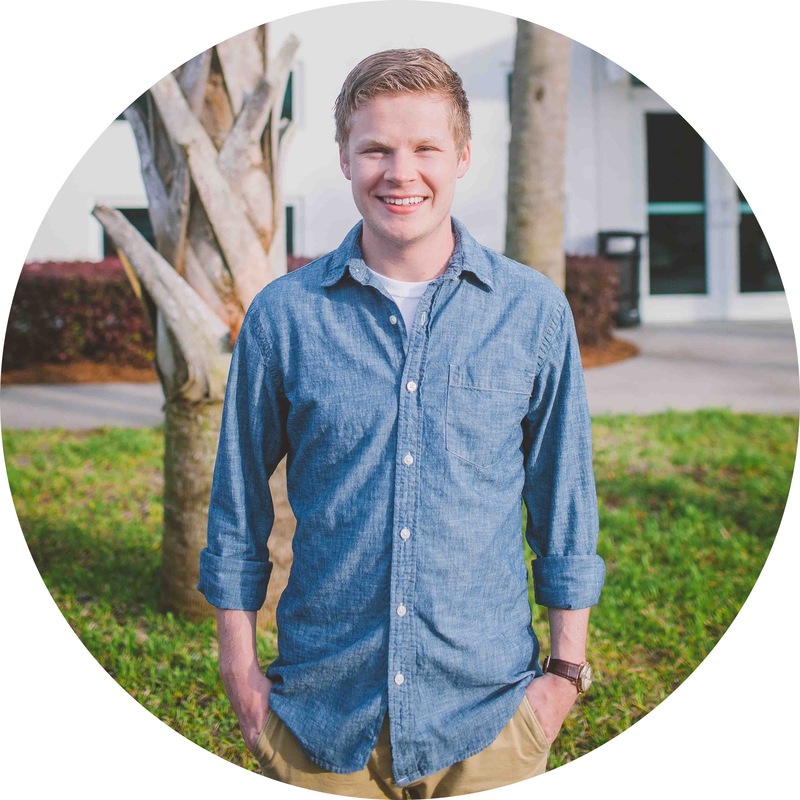 He is also one of awesome men’s small group leaders and has served as the president of the Overflow Campus Organization for two years! How did you first get involved with serving at Overflow? “I checked out OCO because a few of my friends invited me to a meeting. I quickly bought in to the mission behind OCO and knew that I wanted to be more involved in it. What is your favorite part of leading and serving through Overflow? How has serving through Overflow impacted you? Thank you for taking ownership in this ministry, Blake! We couldn’t do what we do without you! Everyone welcome Tyler Speck to the #OVFspotlight! Tyler transferred from the University of Alabama after his freshman year. He is now a junior at UNCW pursuing a degree in Human Resources. Tyler found Overflow and pretty quickly started to get involved. Two years later, Tyler is one of our key volunteers and one of our awesome men’s small group leaders! What is your favorite part of leading a Small Group? “Whether it be through small group or through the worship and messages at Overflow every week, it has been amazing to see individuals grow in their walk with the Lord. “Through Overflow, the people involved, and serving in this ministry, God has completely redirected my life to be about all Him- not just an accessory. I have also gained an incredible community of friends because of Overflow, and we constantly encourage each other and push each other in our walks. We couldn’t have said it better ourselves, Tyler. Thank you for making an investment in Overflow and your peers! Everyone welcome Whitty Stephens to the #OVFspotlight! Whitty is a senior at UNCW studying Finance and Accounting. But you might recognize him as one of our awesome Host Team members holding a door and greeting everyone to Overflow on a Tuesday night! “I always felt like I should get involved in church, but told myself I didn’t have time. However @mikeashcraft spoke one Sunday about a huge aspect of walking with God which is being active in service. So I decided to take the next step in my faith, and volunteer at Overflow. Thank you Whitty for sharing and for being a HUGE part of Overflow! Welcome to the #OVFspotlight where we will introduce and honor one of our incredible leaders, volunteers, or staff members! This is JJ Clark. 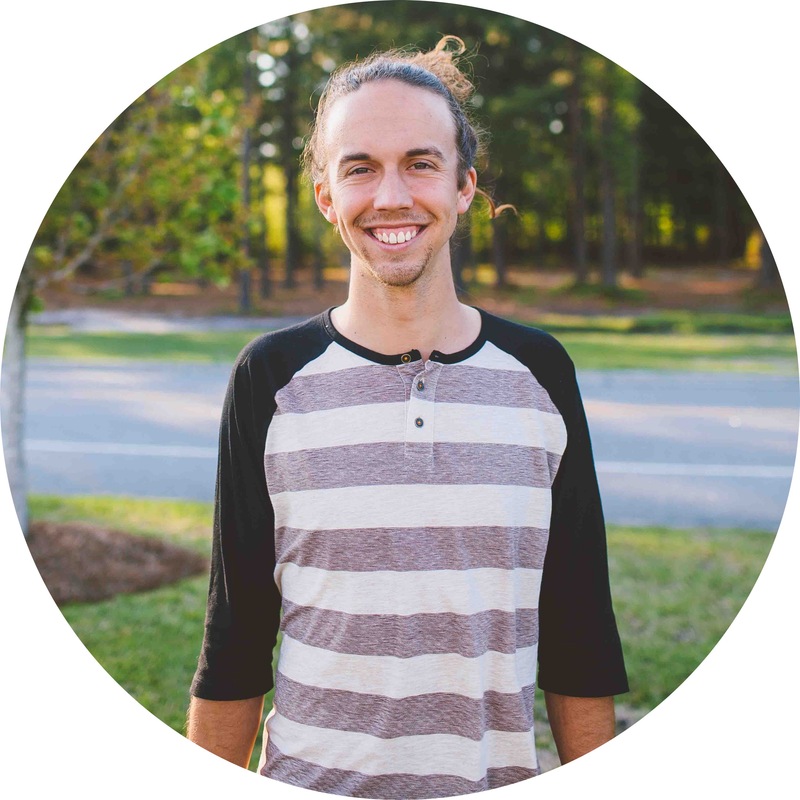 JJ is not a new face to Overflow but he is the newest addition to the Overflow staff (as of July 2014)! We are excited to introduce you to our production/service coordinator! JJ and his wife Nancy have been serving at PC3 for 3.5 years. Together they lead a married couples small group and serve on the Sunday host team. Most recognizably, JJ is the 6’9″ drummer in the PC3 band. We are so thankful to have JJ on staff! We know he will add a lot to our ministry and not to mention the average height of our team! http://i0.wp.com/overflow.portcitychurch.org/wp-content/uploads/2015/01/1-JJ-Clark.jpg?fit=640%2C640 640 640 Zack Hamby http://overflow.portcitychurch.org/wp-content/uploads/2015/01/logo2.png Zack Hamby2015-01-16 18:18:162015-01-16 23:04:15Welcome To The Overflow Spotlight! Everyone welcome Sierra Barnes to the #OVFspotlight! Sierra is a graduate from Cape Fear & UNCW. While she was in school, she helped us start the Overflow Campus Org! 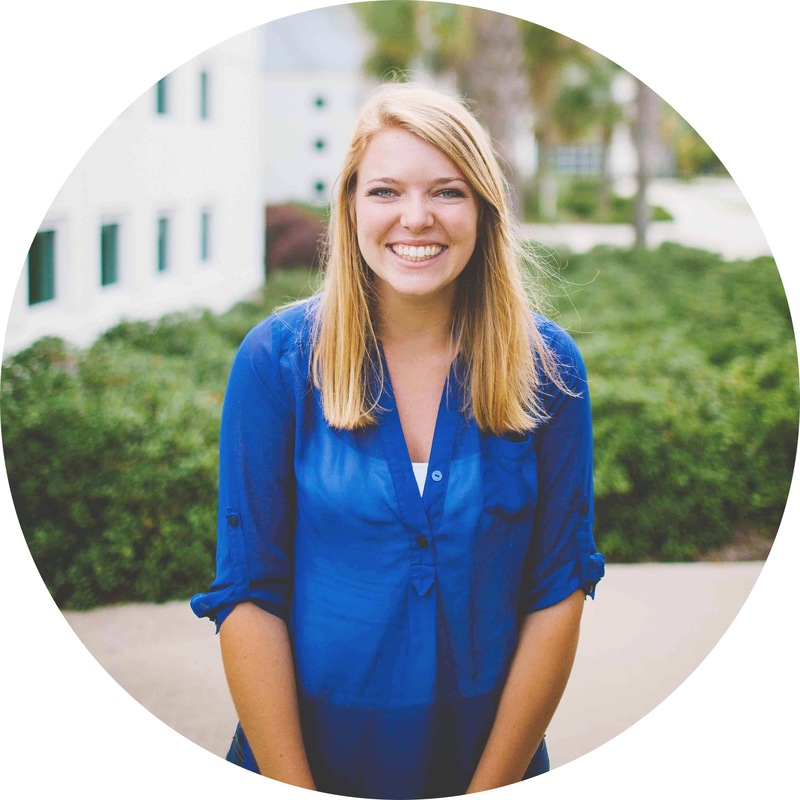 As a post-grad, Sierra now serves on the Overflow Leadership Team. Thank you Sierra for the huge impact you have made at Overflow! Everyone welcome Shelby Goione to the #OVFspotlight! Shelby is an art major at CFCC who has a knack for using her creative skills in a unique way that are both encouraging and inspiring. Shelby has helped us do some cool projects around Overflow this semester and has been an awesome member of our Production team for the past year and a half. “I was definitely nervous at first, but I felt lead to start serving at Overflow. I was excited to be a part of the team at PC3 that is making an incredible impact in Wilmington. Thank you Shelby for sharing your gifts with us and allowing God to work in and through you in our church!